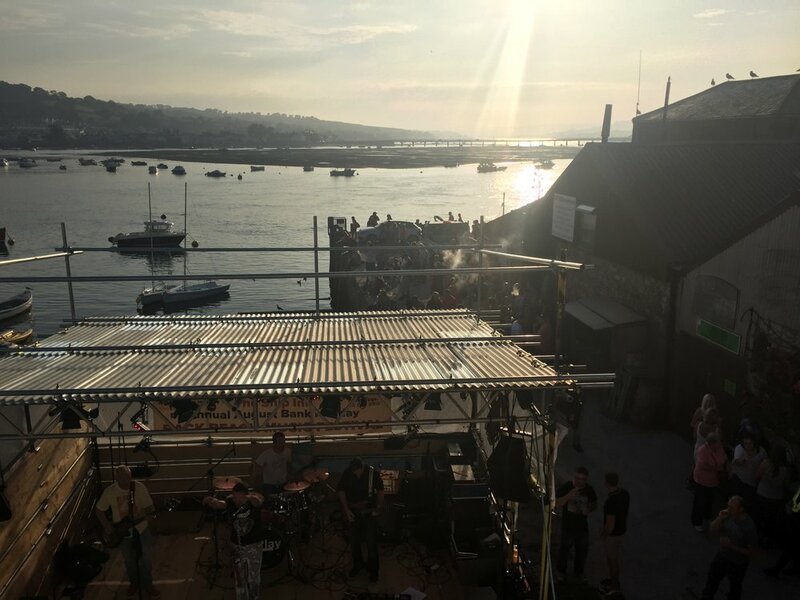 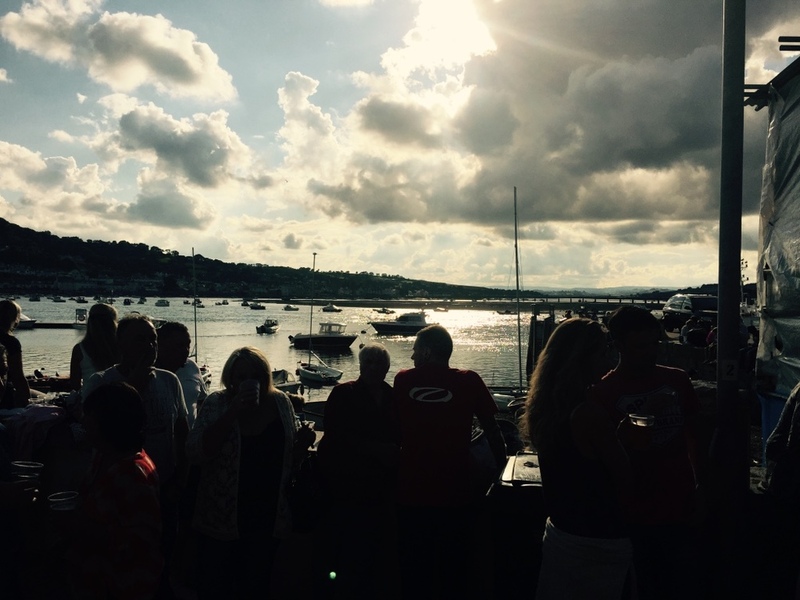 For over a decade now, this sleepy little Pub has been home to two annual Music Festivals that literally Rock the river Teign. 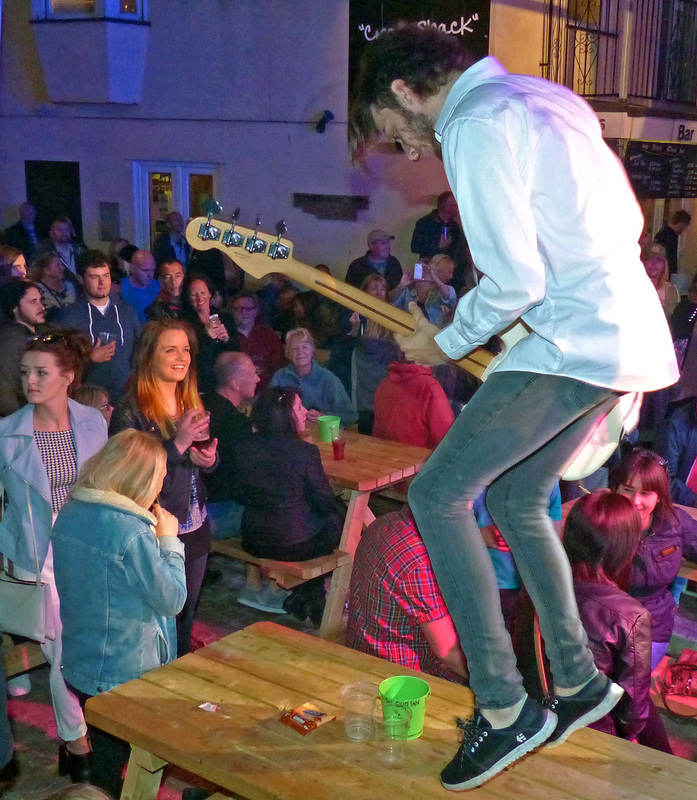 The Spring Bank Holiday Music Extravaganza which is held towards the end of May is a three day event with back to back music for all ages. 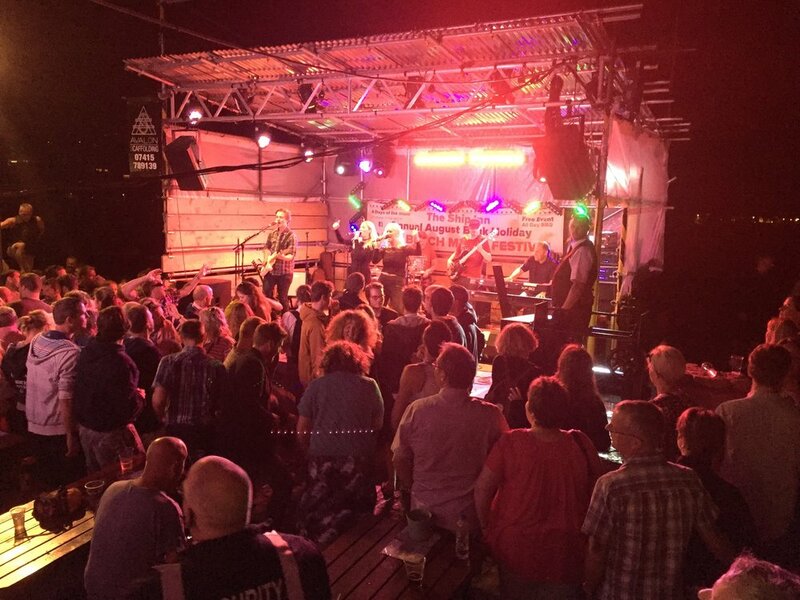 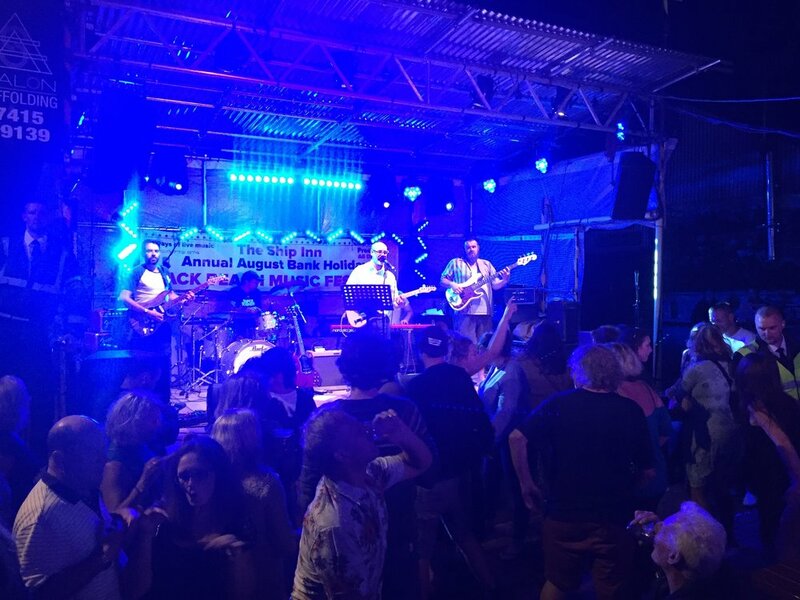 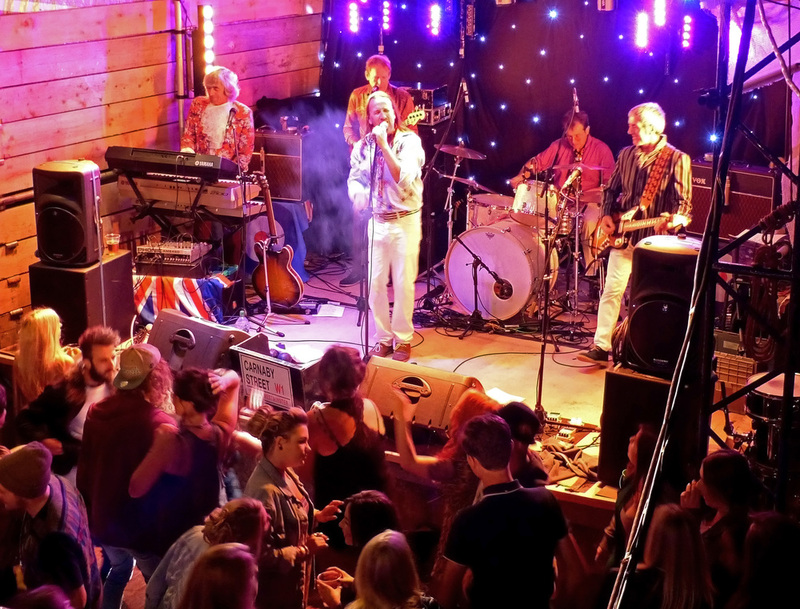 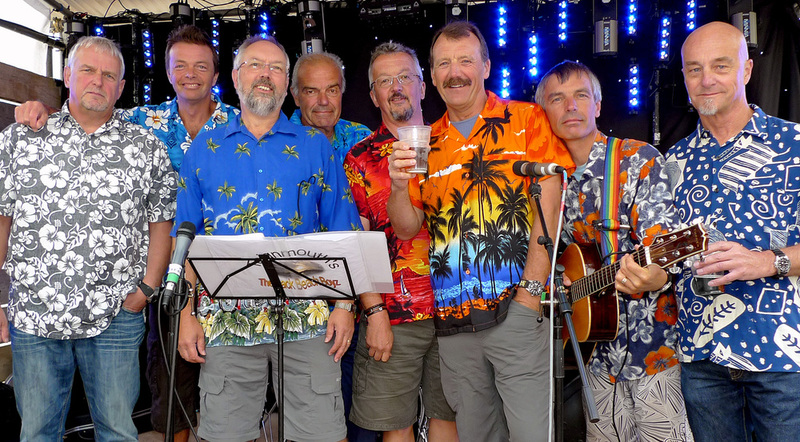 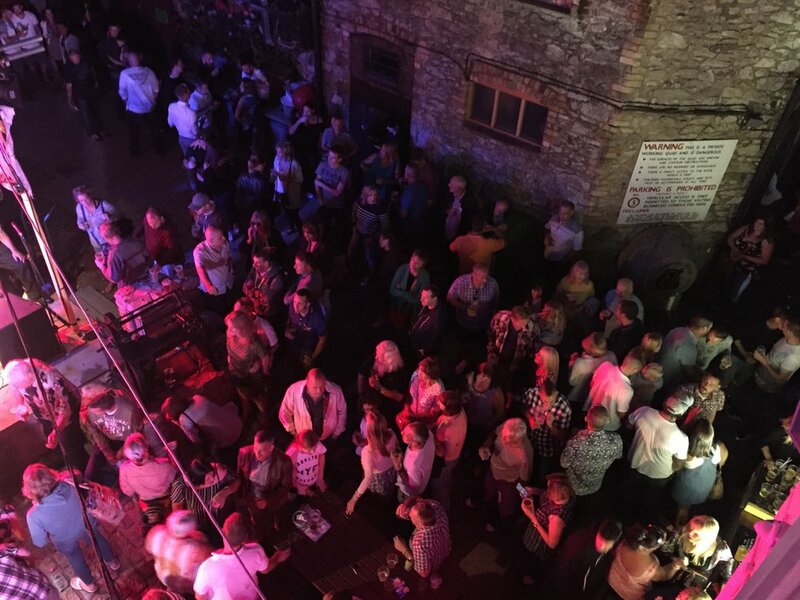 The Annual Backbeach Music Festival is a four day long, totally free event, that always falls at the end of summer on the August Bank Holiday. 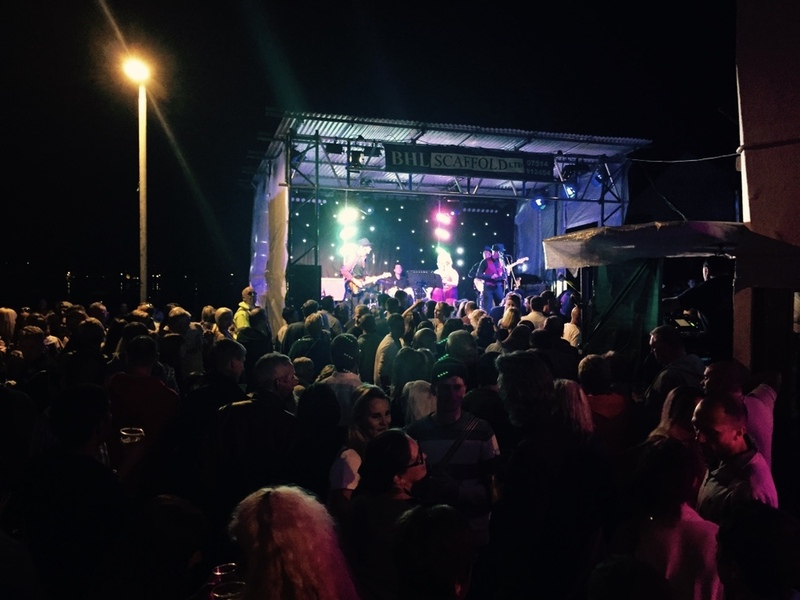 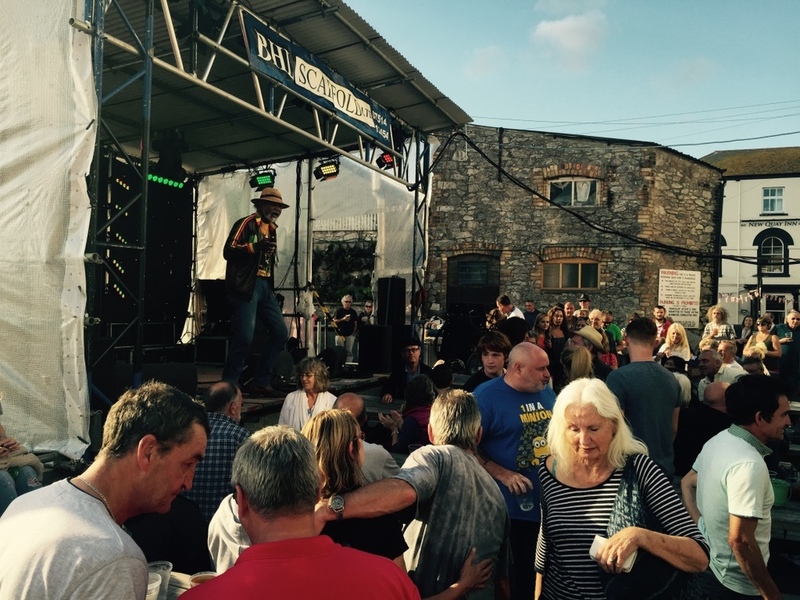 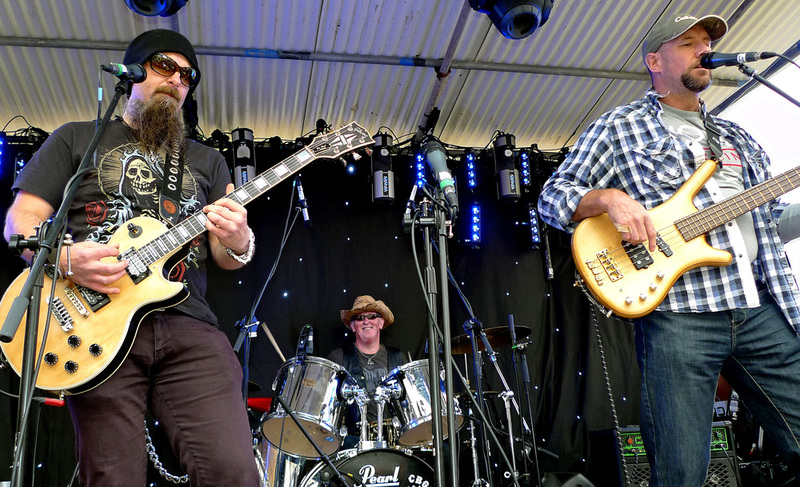 These festivals are what an audience make it, bring the family down and enjoy some blues in the sun overlooking the estuary. 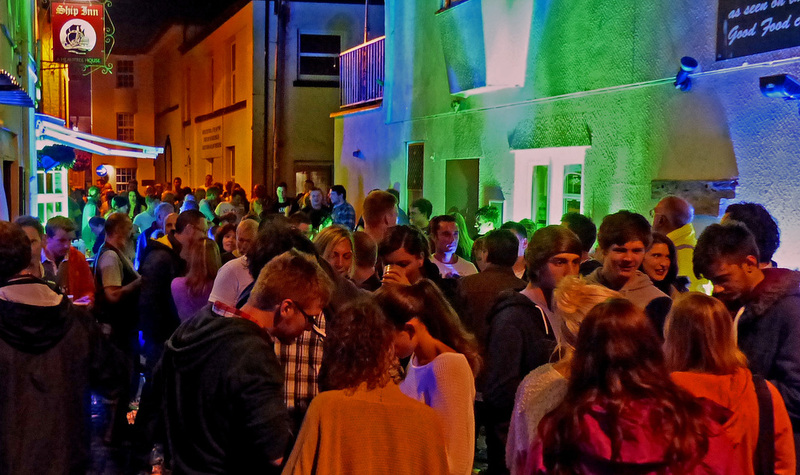 Or alternatively put your dancing shoes on and bust a groove to some soul smashing funk!